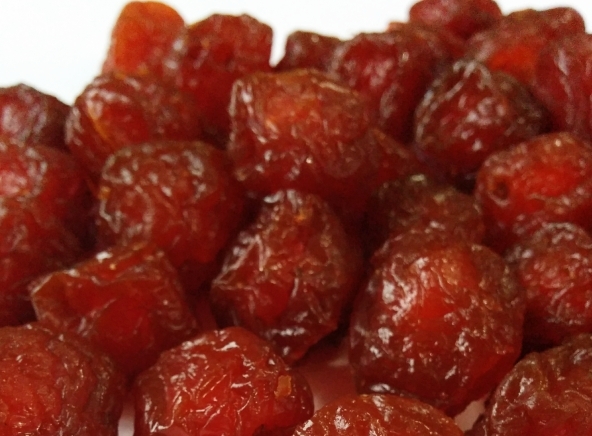 Dried Plum Dried plums are rich in Vitamin K and help protect your skin from aging. Eating few of these every day can help cure troubles of constipation. Tangy and soft, dried plums ensure you get your daily dose of fibre to replenish the potassium in your body and regulate the functioning of the heart. Have a few of these every morning and you shall stay free of stomach ailments. Dried plums are rich in Vitamin K and help protect your skin from aging. Eating few of these every day can help cure troubles of constipation. Tangy and soft, dried plums ensure you get your daily dose of fibre to replenish the potassium in your body and regulate the functioning of the heart. Have a few of these every morning and you shall stay free of stomach ailments.